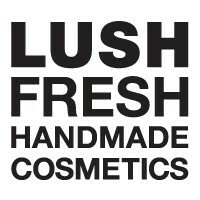 Fresh Cruelty free Cosmetics. All of our products are handmade with love so that you can have the most ethical luxurious experience possible. Come visit us for all of your skincare, haircare, bath and shower needs.